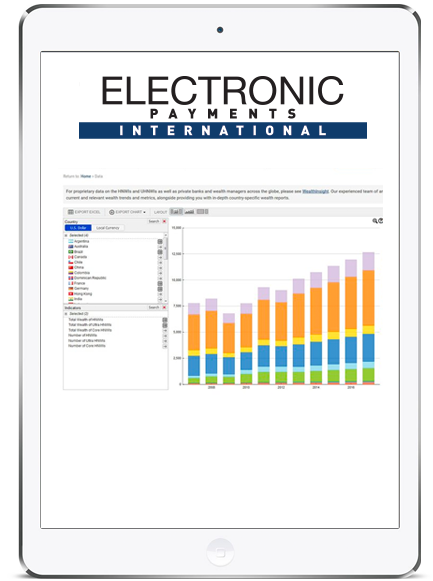 In 2017 we are delighted to introduce the new digital supplements published by Electronic Payments International. 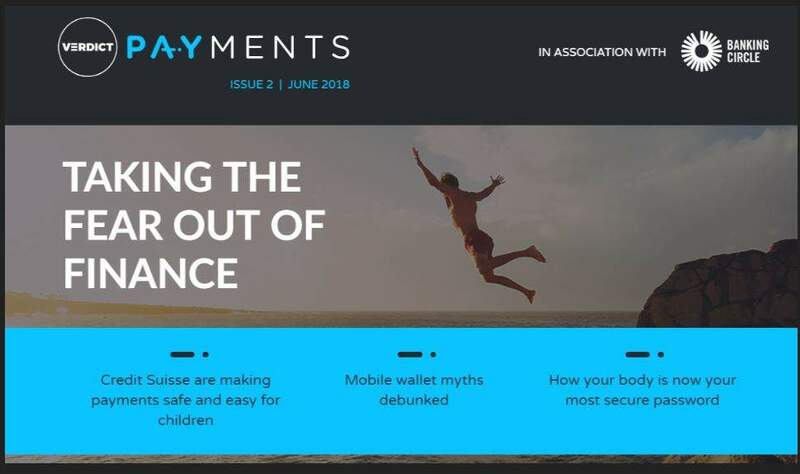 Available online and tablet application, the supplement is available for free and features topical focuses on some of the key developments, trends and challenges in the payments sector. 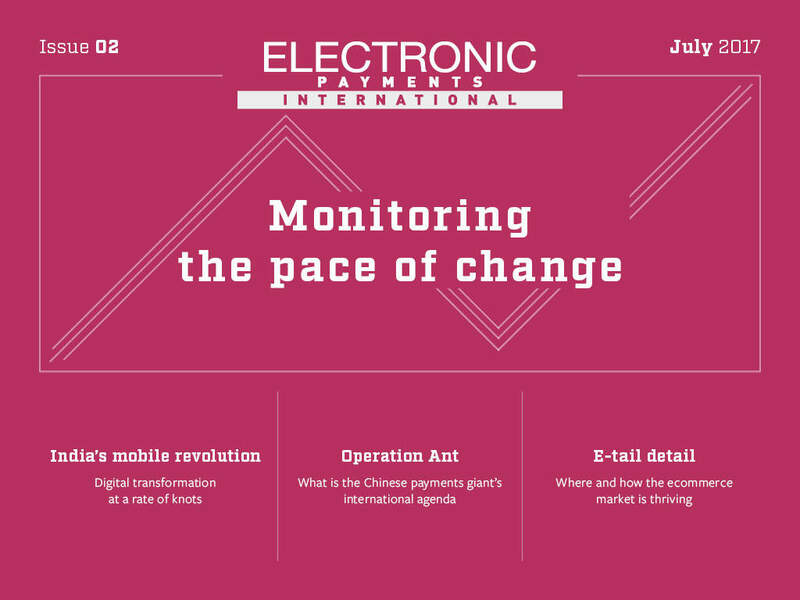 It also features topical though leadership by our knowledge partners. 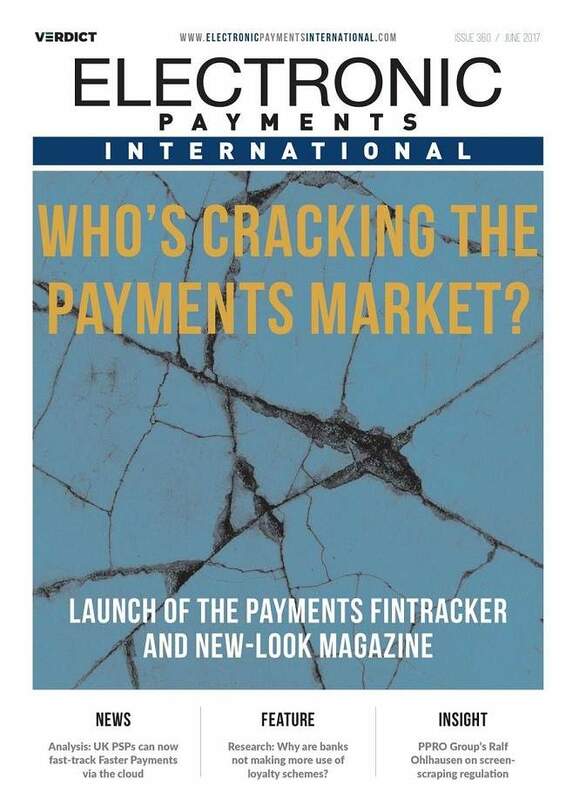 The free supplements are published several time a year and distributed to over thousands of payments industry players globally. 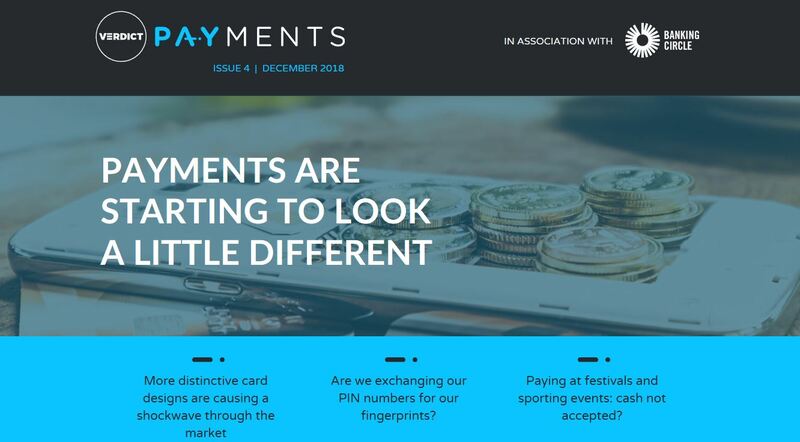 In this digital issue of Verdict Payments: the cashless trend hitting football matches, digital start-ups that are creating innovative card designs and whether the UK is heading for a credit card crisis, and more. 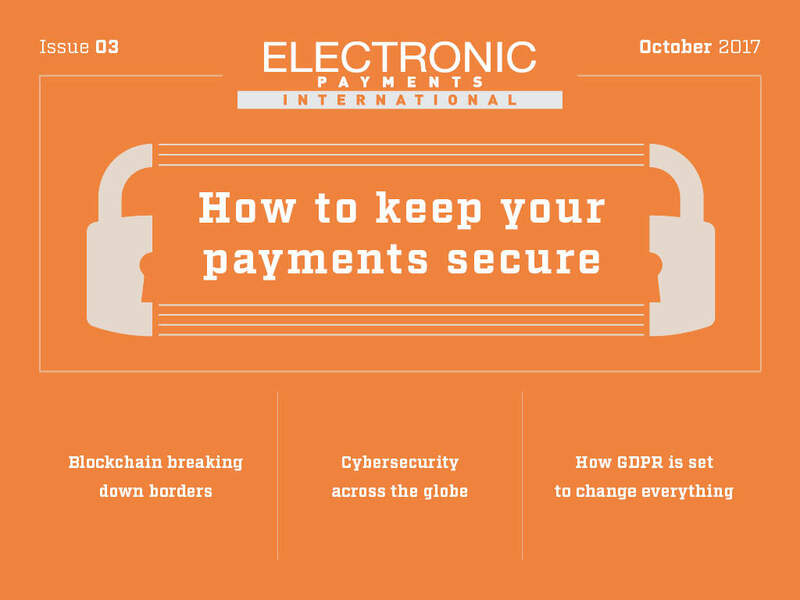 In this issue, we explore how to keep your payments secure as cybersecurity threats continue to increase. 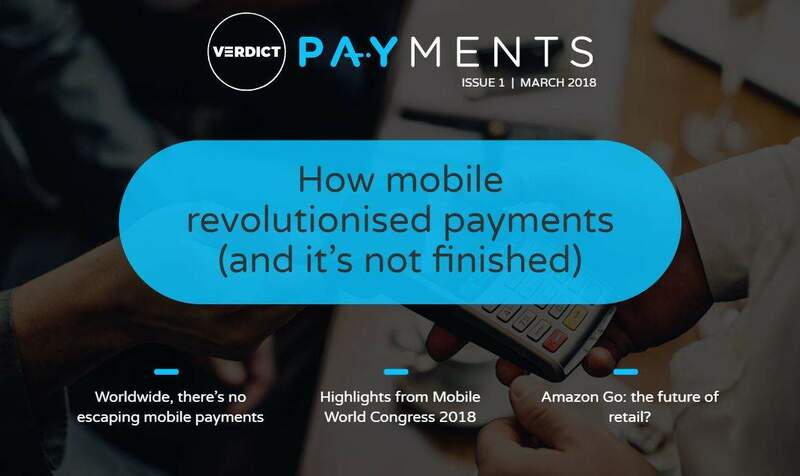 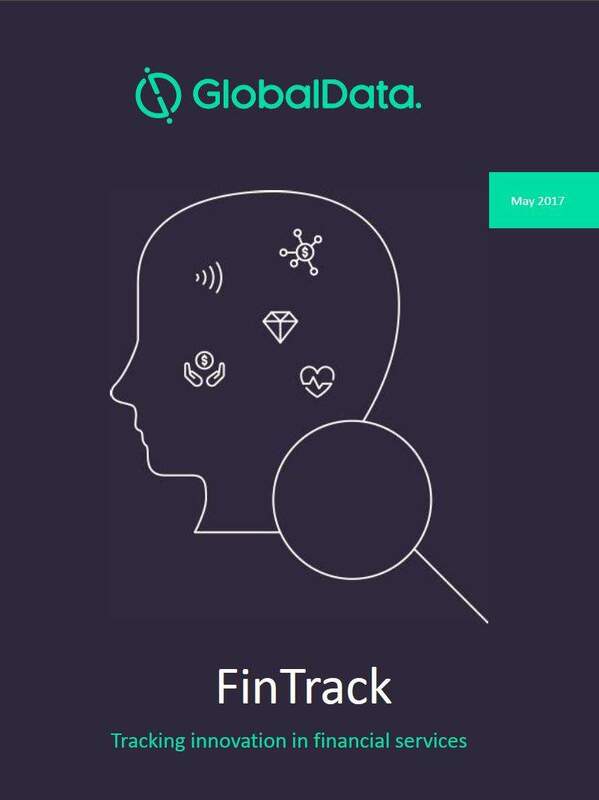 In this issue we look at traditional, new and changing payment methods around the world and the different drivers of change. 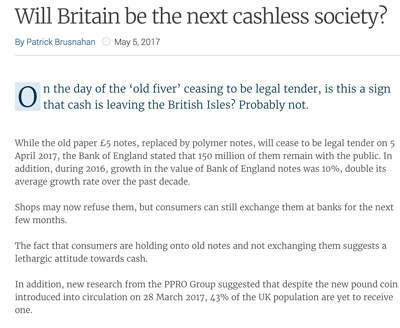 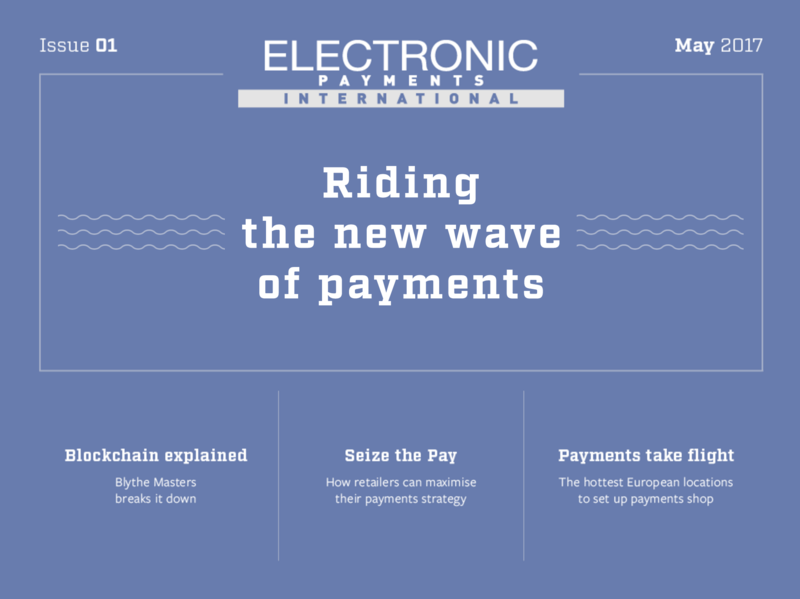 The first digital issue of EPI revolves around blockchain and alternative payments. 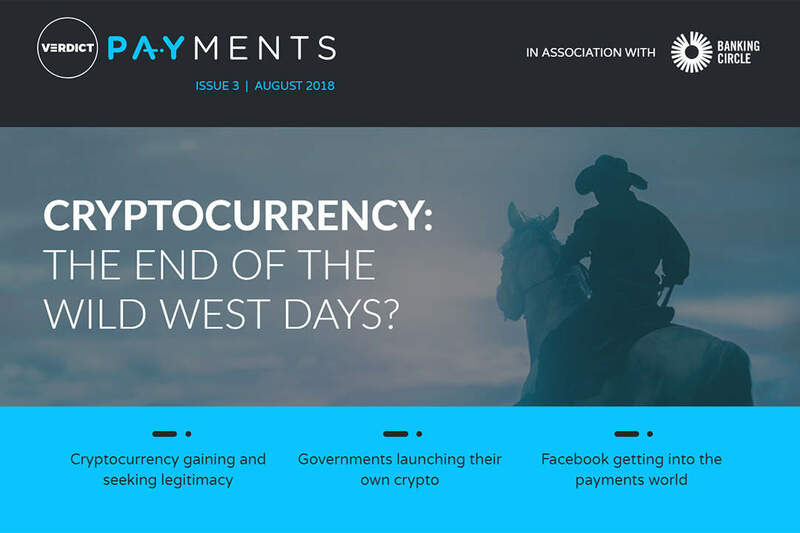 We look into the potential of bitcoin, hear from Blythe Masters about the future of distributed ledger technology, and speak to one of the early commercial blockchain-based payments companies. 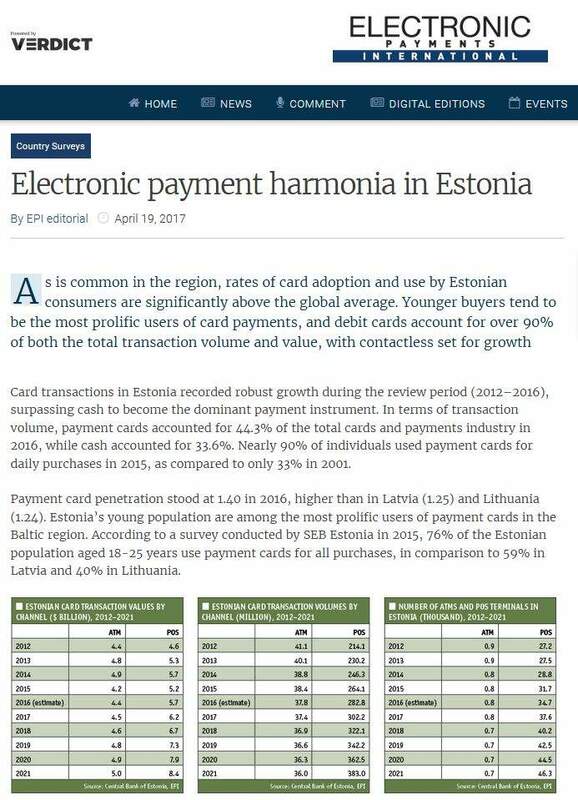 Plus we explore retailer opportunities in mobile commerce and the growing popularity of gift cards.